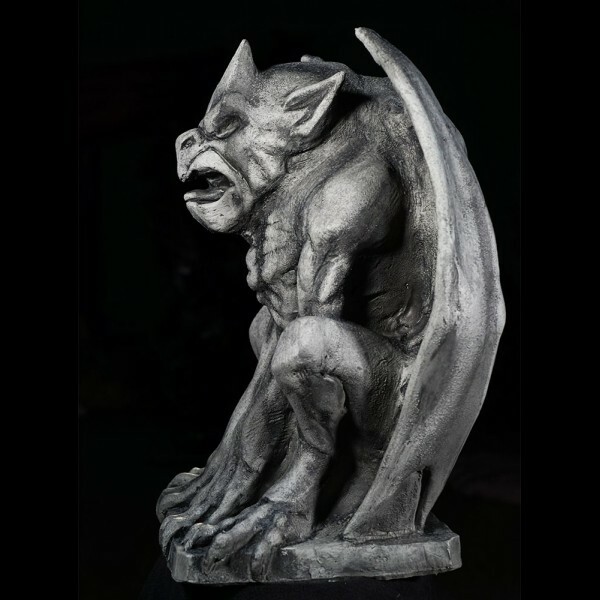 Gargon Gargoyle is a stunning hand painted, latex and foam prop made by Distortions Unlimited in the USA. Impressive from all angles, front, side, and back. 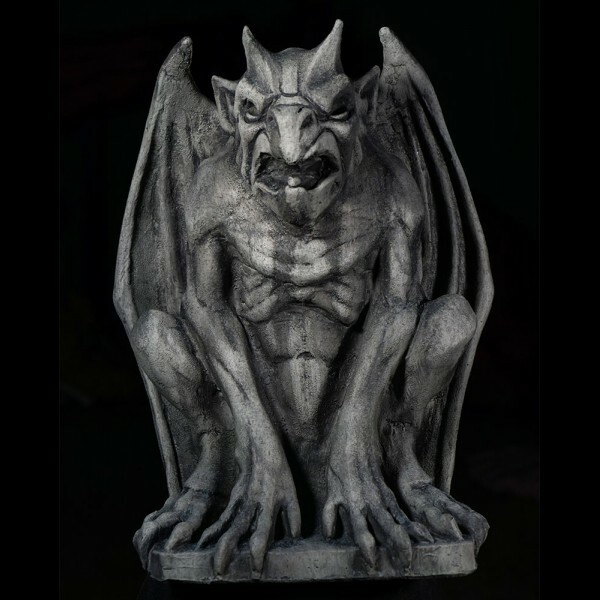 Great for Halloween, haunts, gothic themes, castle scenes, or simply for a decoration or desk. 23 inches tall, 18 inches wide, and 13 inches deep. 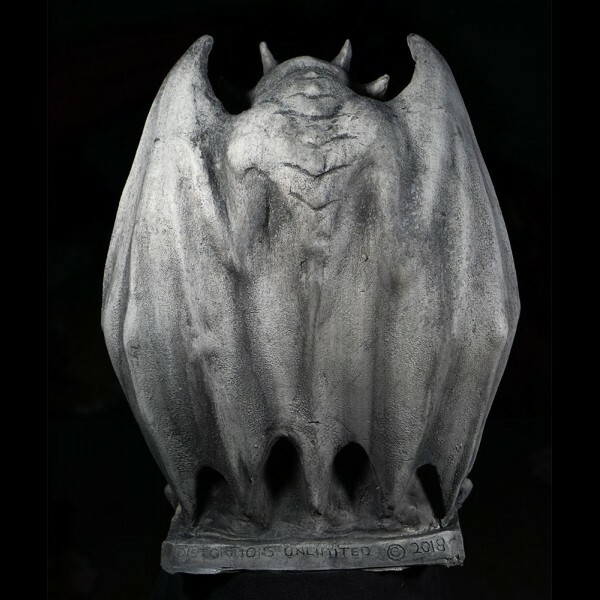 Gargon Gargoyle is a latex and foam prop that looks like a stone gargoyle statue.